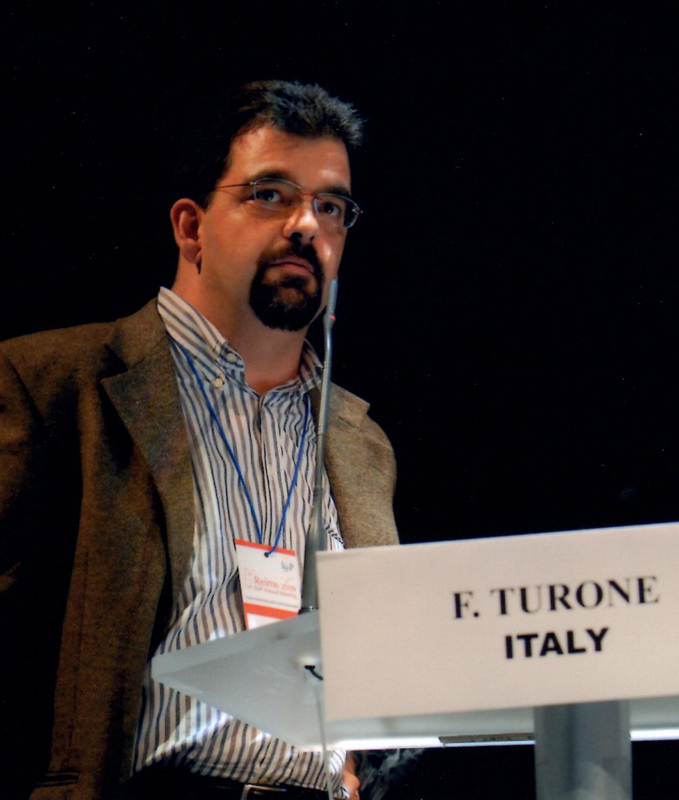 He is the President of the professional association Science Writers in Italy (SWIM), created in 2009 to promote the diffusion of accurate information about science and technology through all media. Science Writers in Italy wishes to become a reference for all professionals interested in promoting cooperation and debate within the professional community and with the scientific community – nationally and internationally – and in supporting multidisciplinary research on all aspects of science and science writing. Science Writers in Italy is federated both with the European Union of Science Journalists’ Associations (EUSJA) and the World Federation of Science Journalists (WFSJ). Since the Spring 2014 Science Writers in Italy is promoting the European Federation for Science Journalism, an initiative of Science Journaltsts’ associations from Belgium. France, Germany, Italy, Norway, Switzerland, The Netherlands and the United Kingdom. In 1998 he also started contributing news articles for the weekly medical journal «British Medical Journal», now «BMJ». 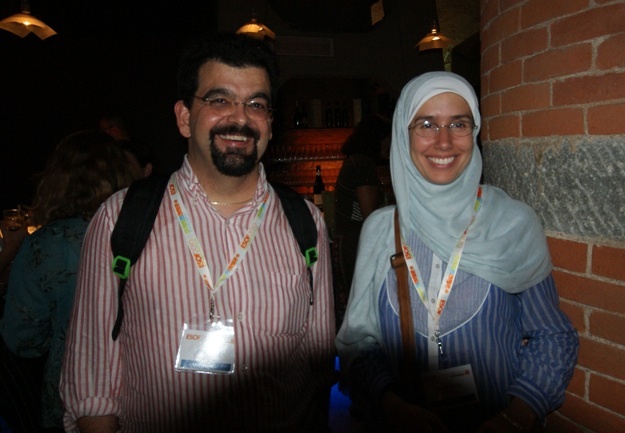 Since 2012 he is Course Director at the Erice International School of Science Journalism. In 2014 he was invited to speak in a EU-sponsored panel on “The danger of new infections” at the ESOF2014 meeting on Copenhagen.